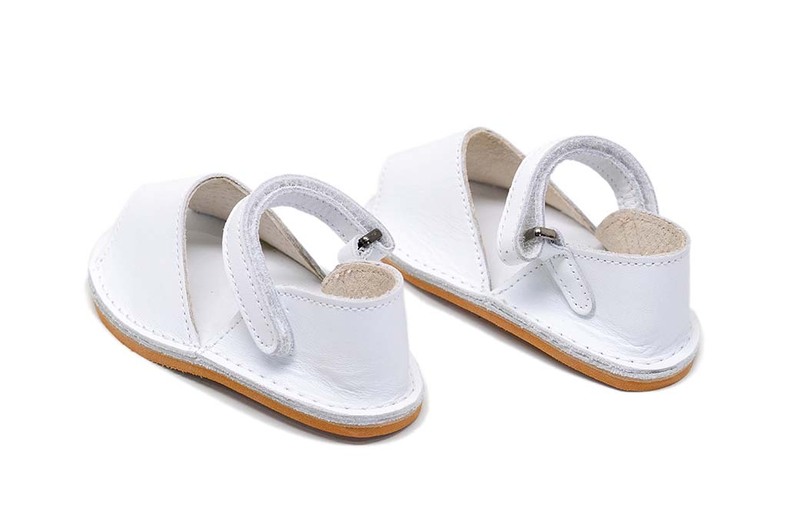 The Little Farilera Pons in White are a bright, casual & comfy sandal that will be sure to keep your child in style far beyond Labor Day. Featuring a small ankle strap with a buckle closure, these sandals will stay secure on your child’s feet while also being easy to put on and take off, even for the most active little ones! 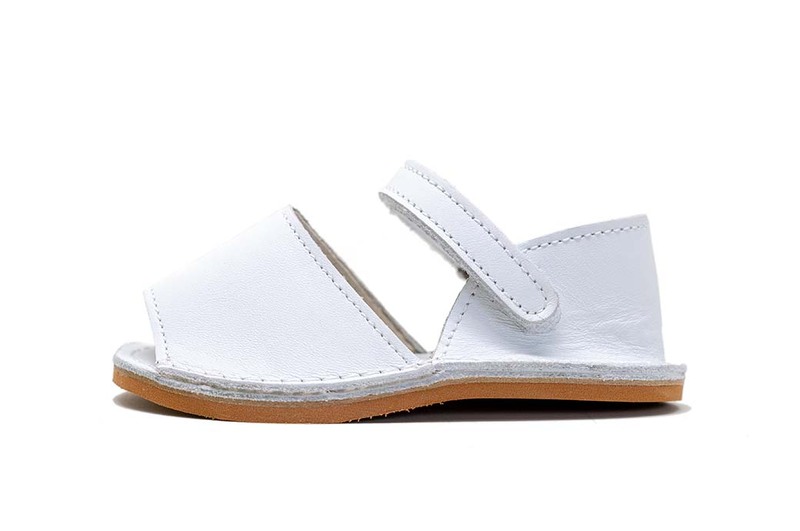 Pons avarcas are handmade in Menorca Spain with the finest all-natural leather and have flexible, slip-resistant rubber soles.